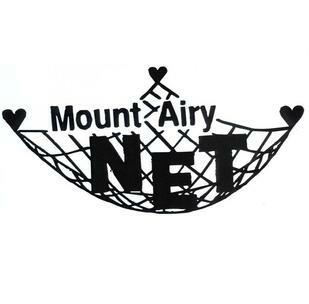 Mount Airy net is a local compassionate ministry helping those in need in the Mount Airy area. Each month we commit to resourcing the Mount Airy Net Food Pantry with one or more items through our Item of the Month campaign. This months items of the month are canned carrots, mixed vegetables, and beets. You can drop off these items in the foyer of the church to be given to Mount Airy Net. Care Net is an organization offering free ultrasounds and sonograms for women working through an unexpected pregnancy. In addition to these free services, they offer counseling, clothing, and more for those in need of additional help. Each year we take up multiple offerings to help support this life-giving ministry. We have an ongoing ministry partnership with other Church of the Nazarene churches and districts in the Tete Province of Mozambique. Among other projects, we have partnered to help build a school and dig a well for access to clean water. This summer, we will be taking another missions trip to Mozambique. 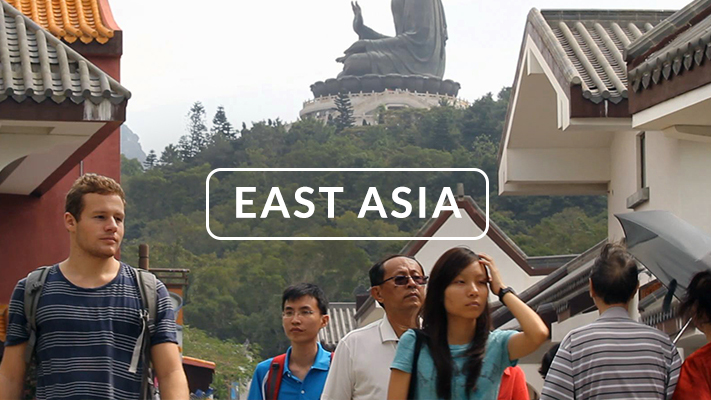 Currently, we are partnering with two individuals doing important missions work in countries that are closed to missionary activity within East Asia. We are unable to share their names or where they are serving, but please contact us if you would like to give to this cause. The World Evangelism Fund is the avenue through which the Church of the Nazarene has been able to send over 700 missionaries to start mission areas, churches, and districts in 162 world areas. We annually take up an Easter Offering as well as other offerings to give to the World Evangelism Fund.